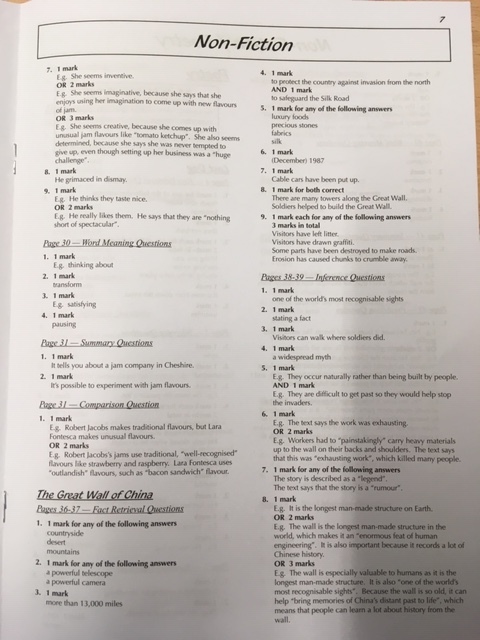 As we approach Y6 end of Key Stage SATs tests we have provided each child a 10 minute test book for Maths, Reading and Grammar (Including spelling). 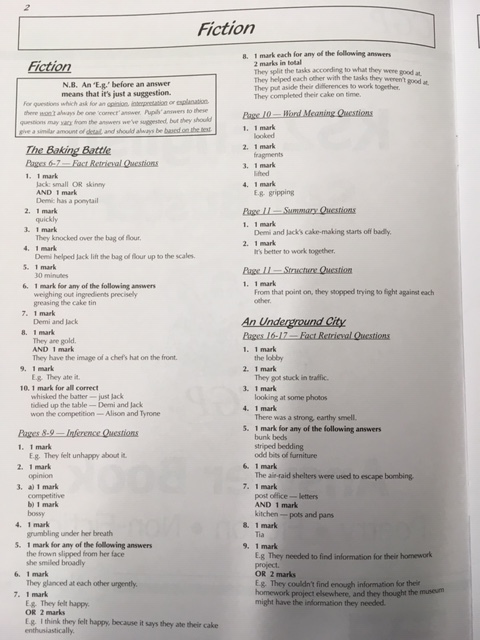 These tests books are designed to familiarise children with test style questions as well as get them used to answering questions within a given time frame. 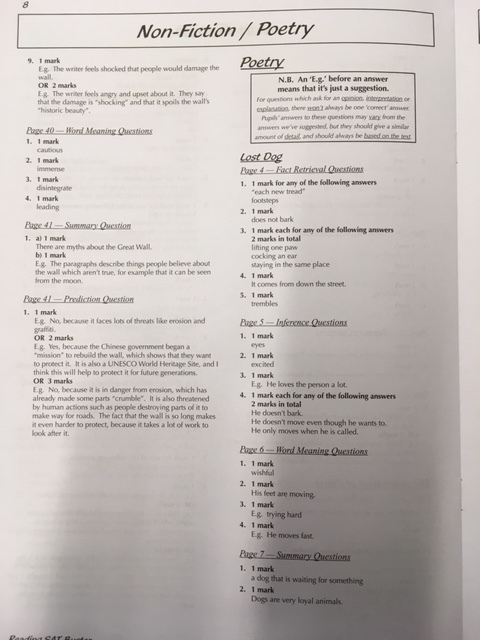 We would appreciate your support in ensuring your child has completed these tasks and hands their work in on time. 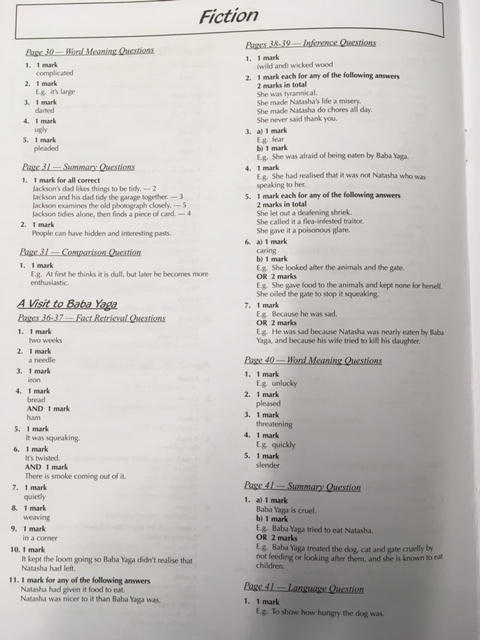 Homework Tasks: Homework will usually be handed out on a Wednesday and is due back the following Monday. Homework sheets should be stuck into homework books, apart from spelling and multiplication grids. Presentation should be neat and writing done in either pencil (for Maths tasks) or blue or black handwriting pen. 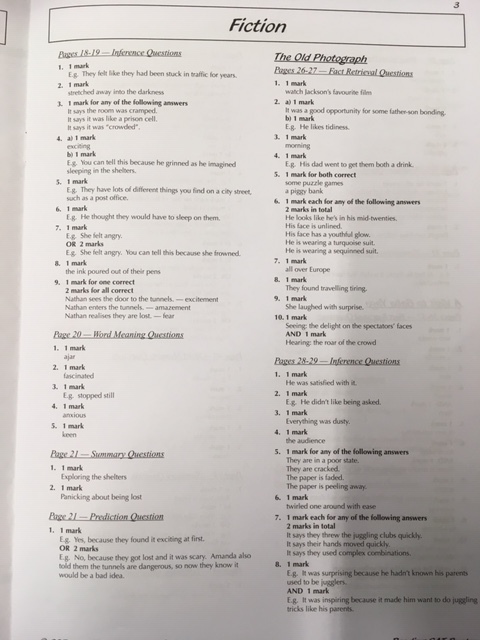 Spare homework sheets are kept in the classroom and available to download from the website. It is your responsibility to ensure you have completed all homework tasks and handed them in on time. Reading: All children have a reading record and are expected to read every day for approximately 20 minutes. Reading Records should be filled in to reflect the reading that has been done at home. Reading Records will be checked on a regular basis.